The vision for Cornerstone is to become a “missional church”. A missionary studies and learns the language, becomes part of the culture, proclaims the Good News, is the presence of Christ, and contextualizes biblical life and church for that culture. Part of our missional calling is making our space available and usable to our neighbors. Our facility is wonderful, but recently we have discovered the need for renovation of many of the spaces and systems of our building. 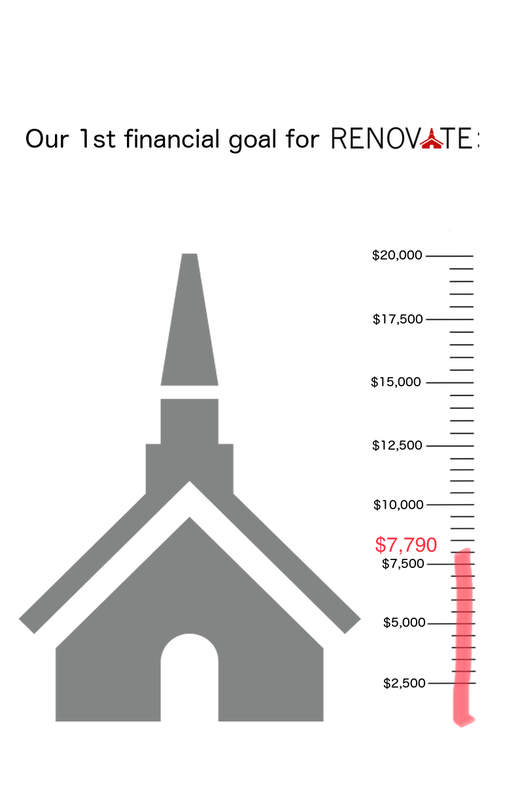 We pray that you will consider supporting us in this journey of renovation! A couple of our Air Conditioning and other systems are in need of replacement. We want to make sure our systems make it comfortable for those that meet here. We are desiring to make updates to meet the needs of our neighbors. Currently many of our neighbors use our facilities for Scouts, Bible Studies, Support Groups and more. We love our worship space but the space could use some sprucing up. We want to make our place of worship a place that is comfortable for all our neighbors.